We take a look at some specifics and challenges of building the ultimate games database and the API to rule them all! It’s all about gaming: No Games Left Behind! The first Zettai Zetsumei Toshi came out in 2002 for PlayStation 2 and was created by Irem. 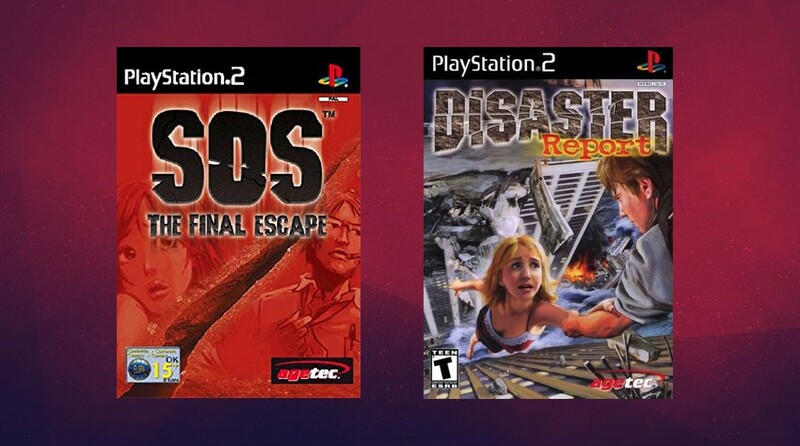 The following year a localized version actually made its way over to NA and EU under two new names: Disaster Report for the NTSC version and SOS: The Final Escape for the PAL version. Both versions also had different types of covers. In Japan and North America, you were given 2 difficulty choices while they added a third one (easy mode) in Europe. Other than that, the gameplay stayed the same. As I said before, Japanese gamers loved the game while people in the west thought it was an average gaming experience. In 2006, Irem released the sequel Zettai Zetsumei Toshi 2: Itetsuita Kiokutachi in Japan. When it was released outside of Japan one year later, they decided to go for one title. 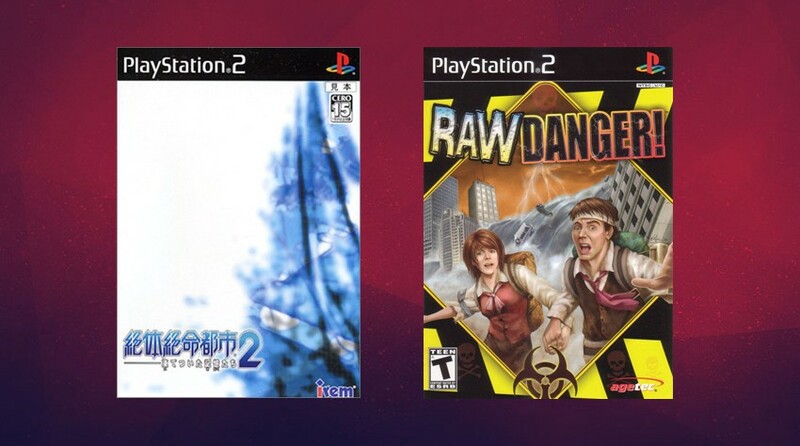 However, instead of naming it something like Disaster Report 2 or SOS 2, they gave the sequel a completely different name: Raw Danger!. The western release was also slightly modded to make it more suitable for the audience. The game had a mixed reception and would come to be the last release on the PlayStation 2. It would take 3 more years before another Zettai Zetsumei Toshi was released. This time it only came out for the PSP and got the title Zettai Zetsumei Toshi 3: Kowareyuku Machi to Kanojo no Uta. Except for Japan, they released it in South Korea while skipping the rest of the world. That’s why Zettai Zetsumei Toshi 3 doesn’t have an English title. 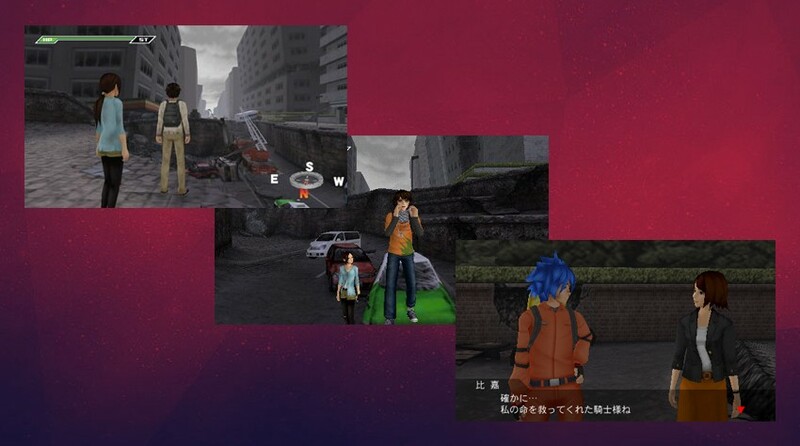 The PSP title was supposed to be followed by a PlayStation 3 sequel titled Zettai Zetsumei Toshi 4: Summer Memories. It was already under development and scheduled to release in April/ 2011 with 3D and Move support. 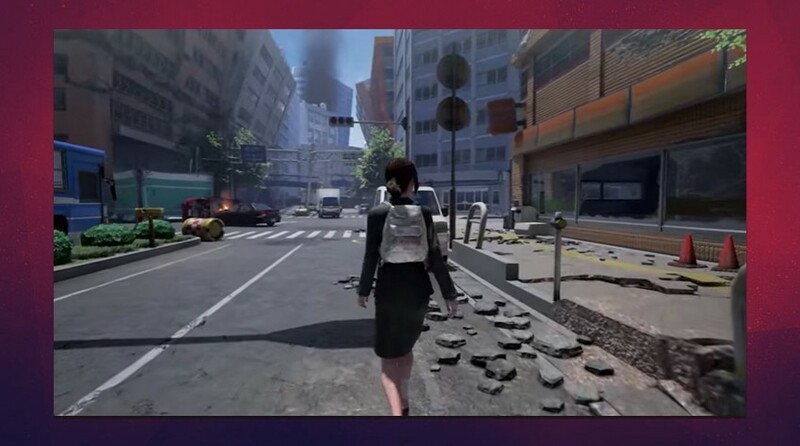 However on March 11th the same year a big earthquake struck Japan, forcing the company to cancel the game altogether. In December 2014 the creator of the series — Kazuma Kujo — bought the IP from Irem and took it back to his company Granzella. A new title (built from scratch) was announced a year later but this time it was for the PlayStation 4 with VR support. The fourth game finally came out in stores in November 2018 with the name: Zettai Zetsumei Toshi 4 Plus: Summer Memories. Even though there’s no talk about a localized version, the studio has an English website, calling it Disaster Report 4. Here’s hoping for a western release later on. Name and sort them by the Japanese titles? Keep it the way it is? Call the games Disaster Report 1,2,3 etc? Right now, we’ve had to sort through duplicates thanks to the confusion. Sorting by the Japanese titles can be an option. However, it’s a long and complicated title that not many people know about. Also, we focus on having the English titles, with other versions on our sidebar. We can also keep it the way it is, but then it’s hard to see in which order the games should be played. Lastly and the easiest step would be to use ‘Disaster Report’ for all of them. That would look nice and it would be easy to find. But in the long run, this way wouldn’t be correct since it’s not their official titles. What do you think we should do with franchises like these? Do you know any other series that can be just as confusing? Hopefully, franchises will keep the name changing to a minimal in the future, making it easier for fans all over the world to keep track of their favorites.